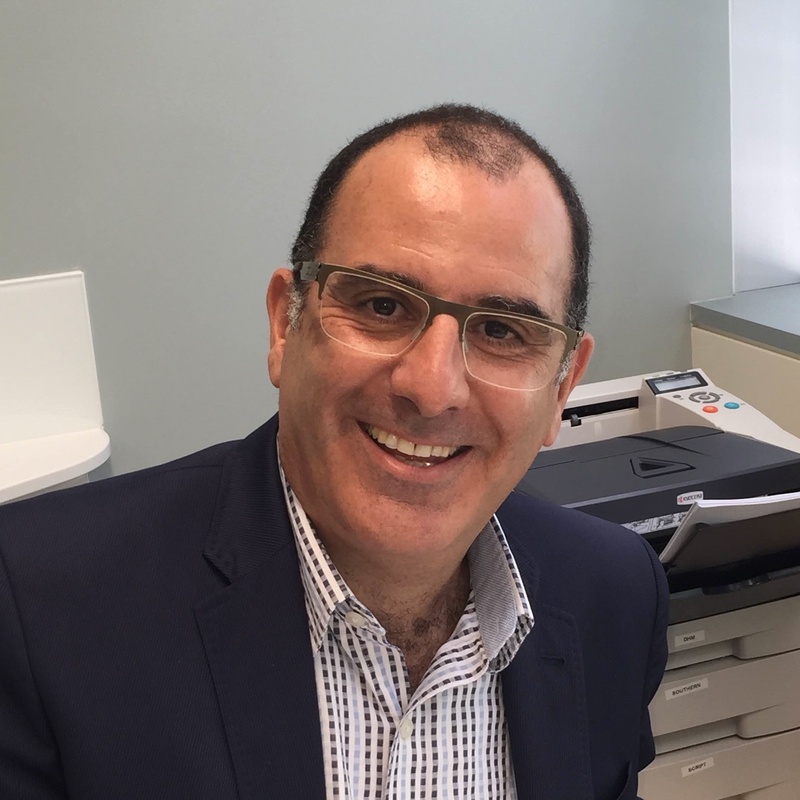 Dr Peter Aslan is one of Australia’s most experienced laparoscopic and robotic surgeons, with considerable specialisation in the treatment of kidney cancers and related conditions. Dr Aslan is also an inaugural member, and serves on the board of Kidney Cancer Australia. He is also on the subcommittee of the (ANZUP) Australian & New Zealand Urogenital and Prostate Cancer Trials Group and is the Urologist adviser for the Sydney Women’s Endosurgery Centre. The Resirt trial, an exciting, world-first phase 1 trial embolizing renal tumours with radiation spheres. It is only performed at St George Hospital. The SORCE trial, an international study for the treatment of advanced Renal Cell Cancer using MRI scan, to predetermine the type of Renal Cell Cancer prior to surgery. Our Specialists were brought together by a shared belief that, by amalgamating their established practices, they could provide a more effective and efficient urological service to their patients and referring doctors.